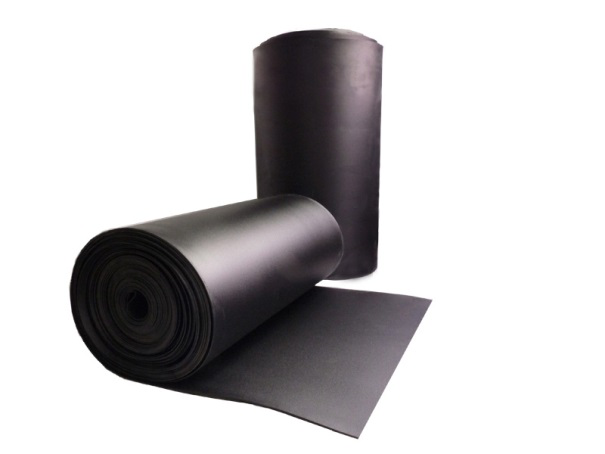 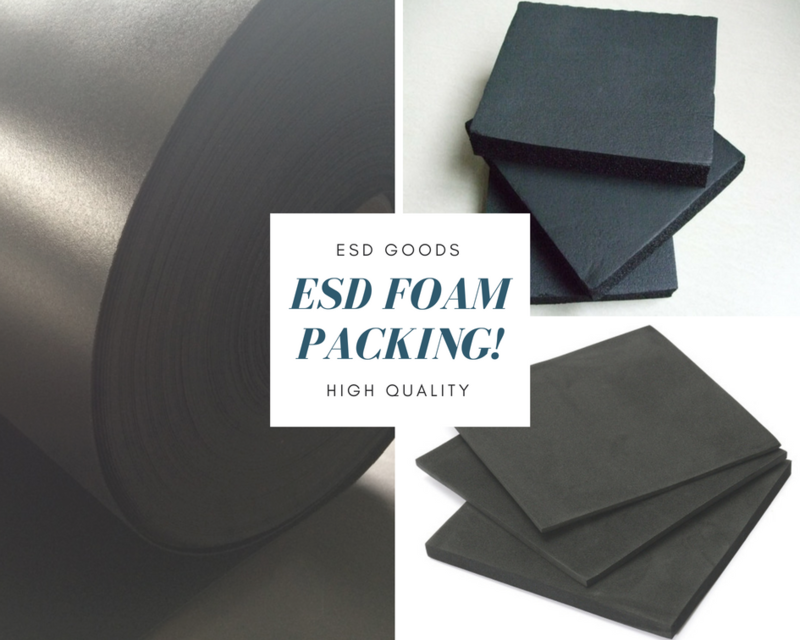 When you want to buy Anti static Polyethylene Foam Sheet，such as 1/4 inch foam sheet，1" foam sheet, 2" foam sheet, color black or Pink, Perforated as requests. 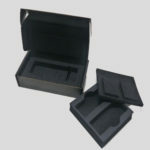 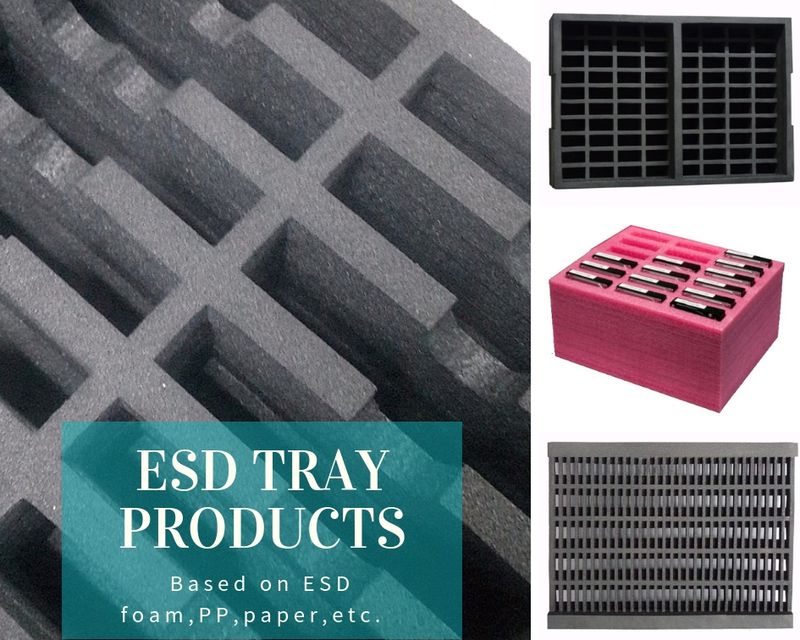 please check ESDGoods, which is a professional supplier for various ESD Foam and different foam tray types. 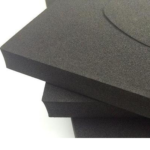 Closed cell anti static polyethylene foam offers chemical and physical stability. 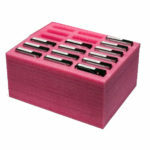 Good for long term storage. 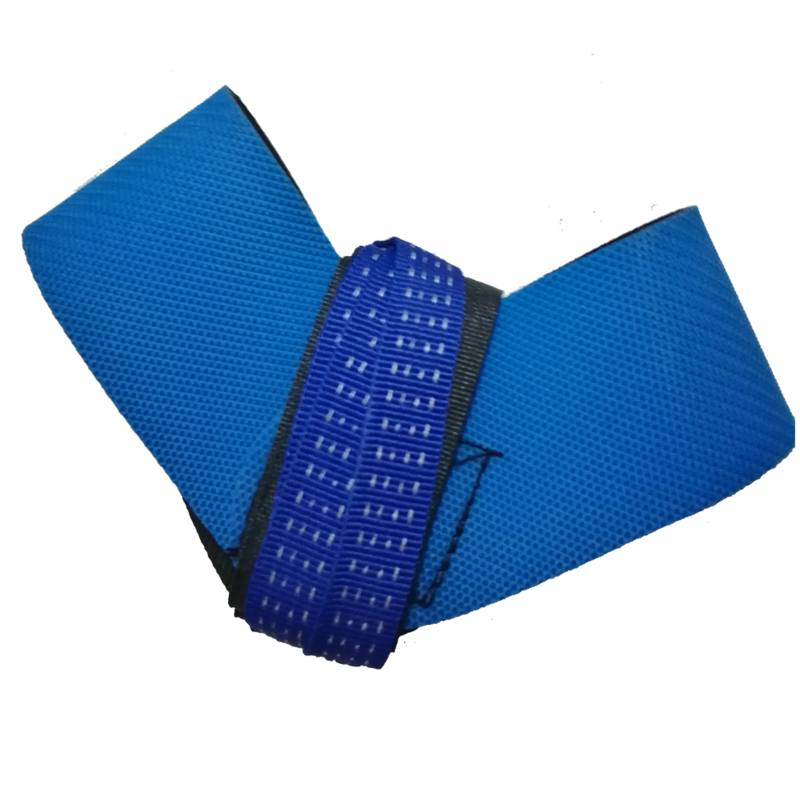 Foam can be made into all kinds different sizes, Excellent pin-insertion and pin-retention characteristics without particulation. 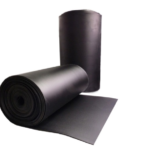 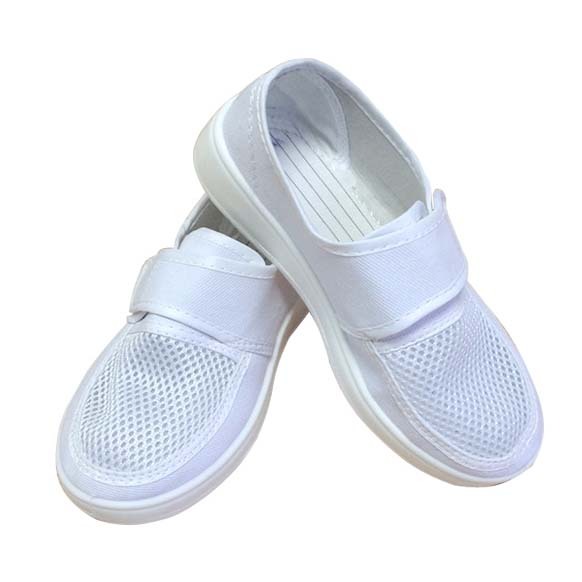 Environmental and non toxic, no odor. 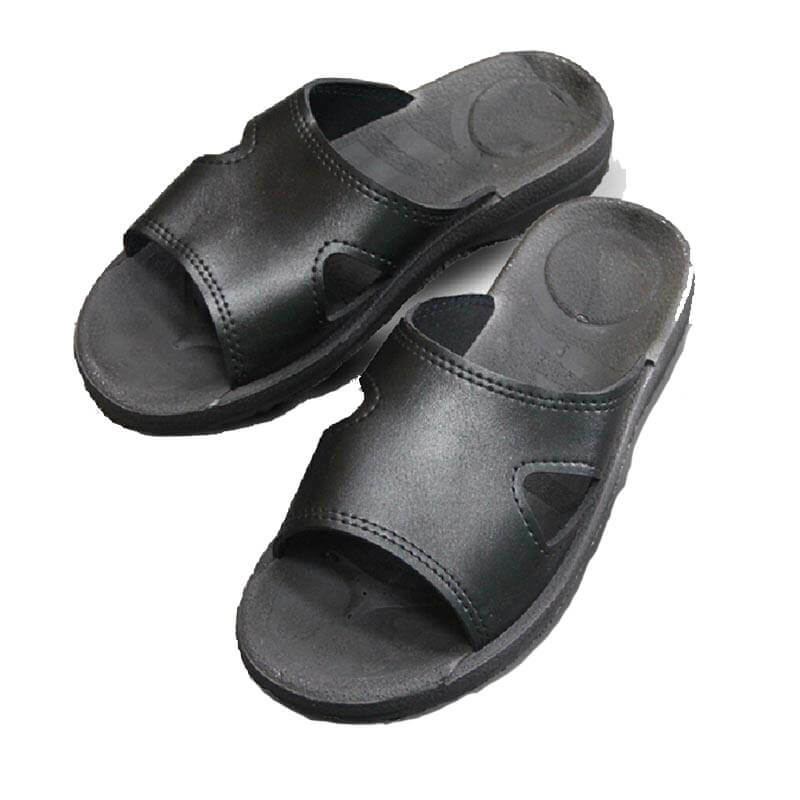 Available in both high density and low density. 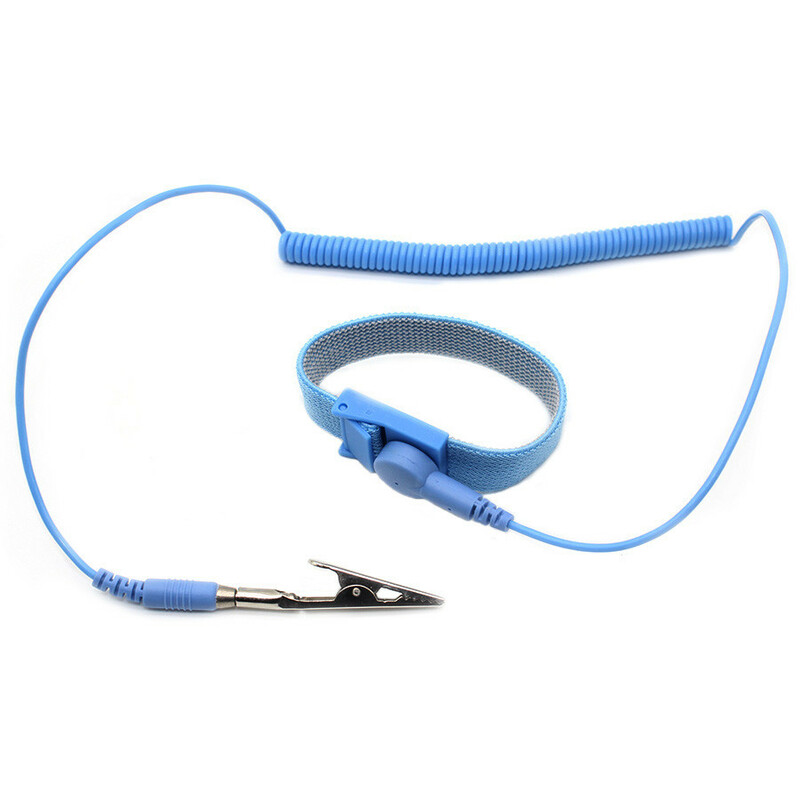 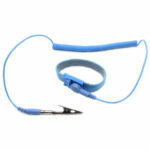 Features: Lead Insertion , Pin-insertion , Pin retention. 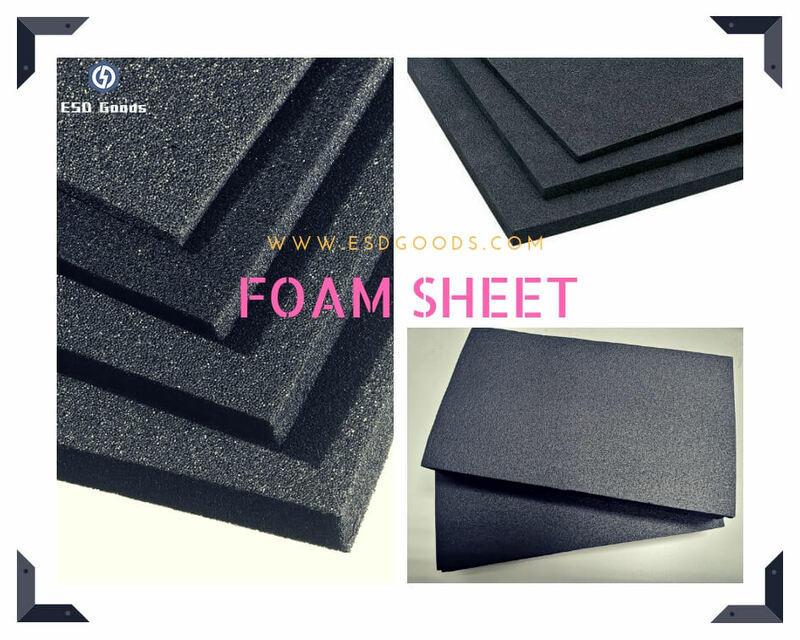 How to use the foam sheet ? The foam sheet used to protect the contents of your Case by ordering anti static Foam sheet. It is easy to cut the foam and shape it into whatever you want.